Before I went ginger, I was blonde. Bleach blonde. Making the decision to do that to my hair was a very big one for me; I knew the damage that bleach can do to your hair. 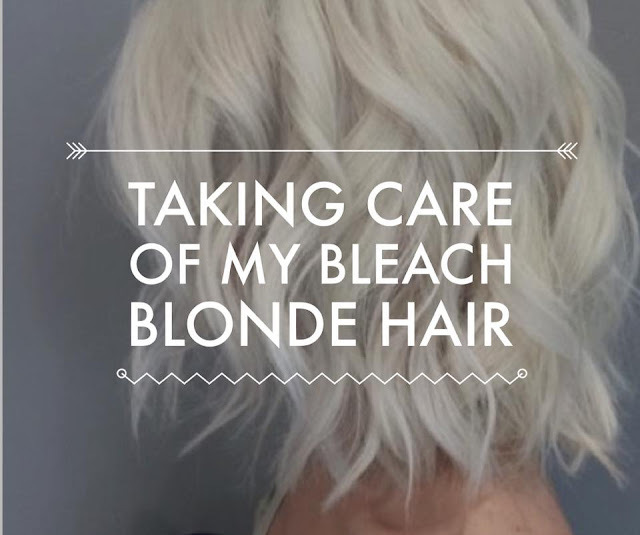 For that reason, I had my hairdresser bleach it for me to minimise the damage, and I would never recommend you bleach your hair yourself at home (if you still want hair at the end of it, that is). Although the damage was definitely limited from what I've seen of other people's hair, mine was definitely dried out, and it certainly felt rough, straw-like, and just not good, despite looking lovely! I found a few products that helped to improve the condition of my bleach blonde hair, and I thought that I would share those with you here, for anyone who is thinking about bleaching their hair, or who already has and wants to keep it as healthy as possible. This parma-violet scented purple shampoo is designed to keep copper tones out of your hair, therefore keeping your hair as light as possible for as long as possible. This means you won't have to redye as often, and you certainly won't have to go over already-bleached areas. Lush products are cruelty free, and this particular shampoo is vegan. I found it to be very effective at neutralising copper tones and keeping my hair the light blonde that I wanted. When I had my hair pink and purple, it didn't wash the colour out particularly quickly either. 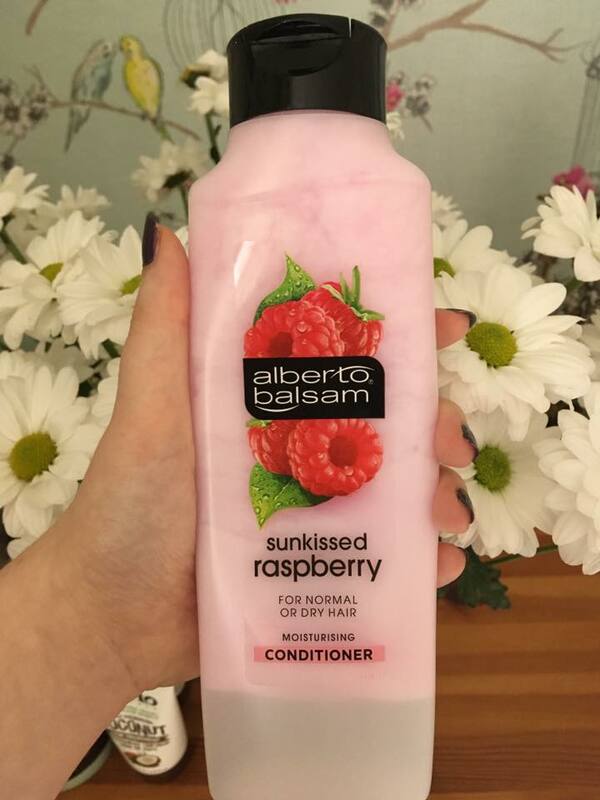 This conditioner is designed for dry/normal hair, and it has done an excellent job of hydrating my hair. 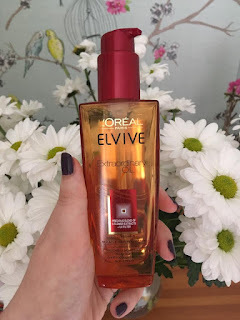 Before I started using this, my mum commented that the condition of my hair was awful; you could definitely feel the dryness and damage that comes from bleach. Once I started using it though, she said she could definitely feel a difference, and I could as well. My hair felt softer, silkier, and all round healthier. I haven't been able to find solid information on whether this brand is cruelty free, but the majority of places I looked at said they were pretty sure it was. Just to be on the safe side, I won't be repurchasing just yet. I absolutely adore this stuff. 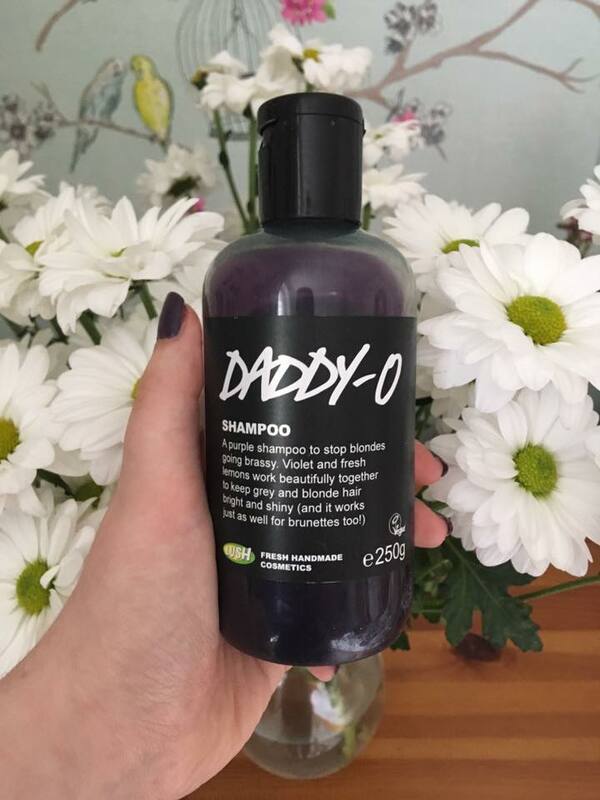 It's 100% vegan and cruelty free, and it saved my hair from damage and dryness. You apply it to your hair in the shower, leave it on for about five minutes, and rinse it out thoroughly. 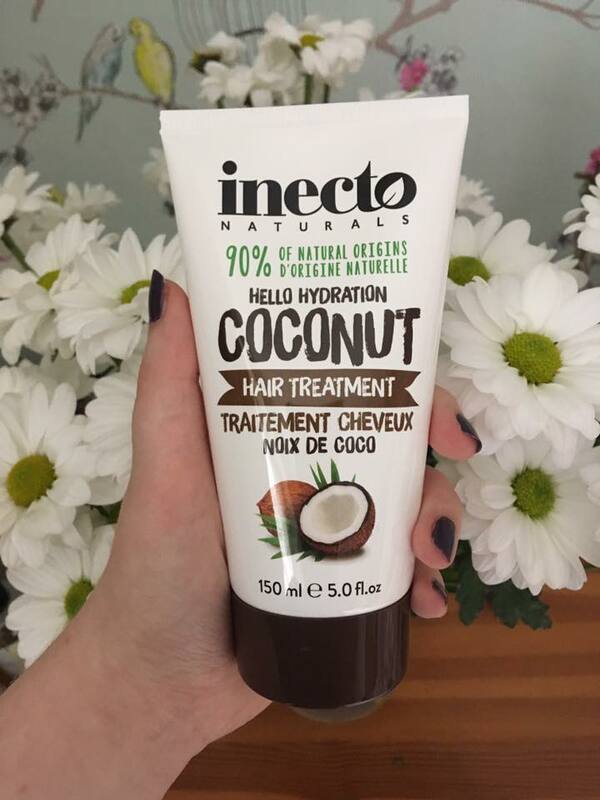 My hair feels so nourished and soft every time I use this, and it leaves a lovely coconut scent in it as well. 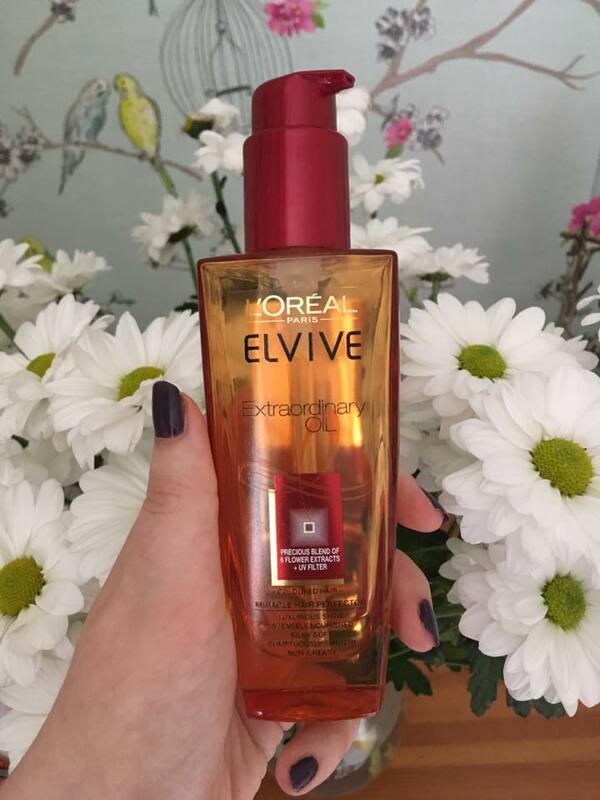 It's also very inexpensive so it doesn't break the bank to repurchase it, and given the fantastic results I get from it, I definitely will be. Please note that this is animal tested, but I bought it well before I was looking into going cruelty free, and it honestly does make a difference when my hair feels fried. Of course when I use this up, I will be looking for a cruelty free dupe, but it has been extremely effective at hydrating and nourishing my hair, and it makes it feel extremely soft. It also smells lovely. Honestly it's such a shame this is tested on animals, as I do genuinely love it, but I just can't repurchase. So there are four products that really helped to hydrate my bleached hair and make it healthier. If you have any other recommendations for bleached hair, please leave them in the comments!